Alice Christabel Montagu Douglas Scott was born on Christmas Day 1901 in Montagu House, London. She was the third daughter of John Montagu Douglas Scott, Duke of Buccleuch and Queensberry, one of largest landowners in Great Britain, and the former Lady Margaret Bridgeman, daughter of the 4th Earl of Bradford. Alice enjoyed an easy childhood, moving with her family through their many homes: Boughton House in Northamptonshire, Drumlanrig Castle in Dumfries and Galloway, and Bowhill in the Scottish Borders. By the time she reached her twenties, Alice was already fond of the outdoors. Weary of her social circle and the predictable life it brought her, she went to Kenya in 1929 where she lived with her uncle Lord Francis Scott. Here she learned how to paint in watercolor. Her parents eventually had to put a stop of her “free-spirited” life, refusing to provide her stipend. But defiant Alice was unperturbed. She sold her paintings and the proceeds she used to finance her adventures to India; in Afghanistan she had to disguise as a boy. In 1935, she had to finally return home after her father’s condition worsened. 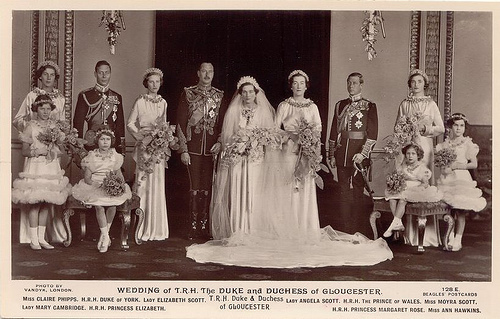 Three months later her engagement to Prince Henry, Duke of Gloucester, the third son of King George V, was announced. On October 10, her father died but while her wedding to the prince pushed through on November 6, it was rather somber. Barely two months later, King George V passed away and the couple, with the rest of the Royal Family, had to help ease the trauma brought by the abdication of Henry’s brother, King Edward VIII. When World War II broke, the Duchess actively supported the wartime cause, joining the Red Cross and working with the Order of St John. In between the outbreak of the War and her husband’s appointment as Governor General of Canada in 1945, the Duchess gave birth to two sons: Prince William, in 1941 (who would die in 1972), and Prince Richard (who succeeded his father as Duke of Gloucester in 1974). After the Duke’s stint in Australia ended in 1947, they continued to dedicate their time in public service, carrying out foreign engagements representing the Queen. In 1965, the Duke and Duchess survived a car accident but the Duke never fully recovered. He died in 1974. But life had to continue for Princess Alice. 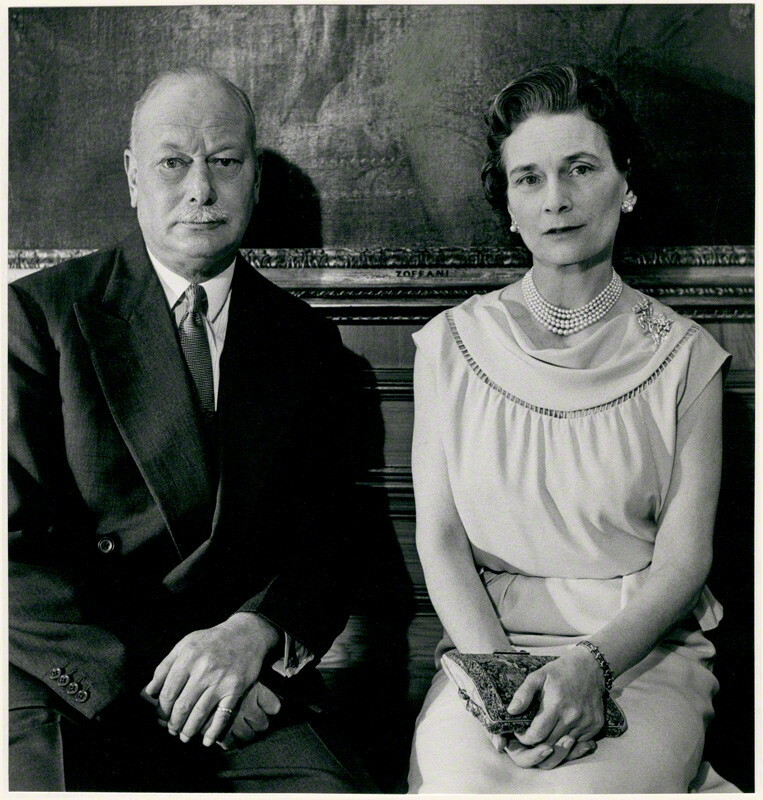 She remained an active member of the Royal Family until her 80s, even publishing her memoirs under the title The Memoirs of Princess Alice, Duchess of Gloucester in 1981, and its revised edition, Memories of Ninety Years, in 1991. Upon her death on October 29, 2004, she became the oldest lived member of the British Royal Family.